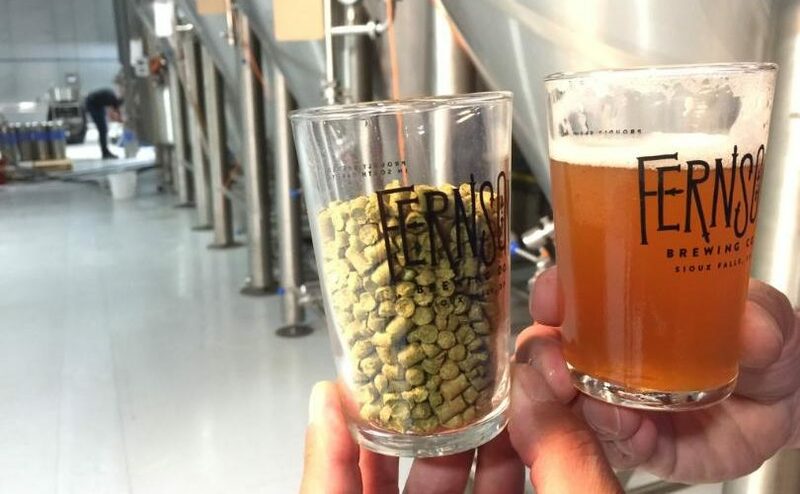 “For me, what’s incredible about working with the locally produced items is being able to work directly with the producers,” chef Josh Jackson said. 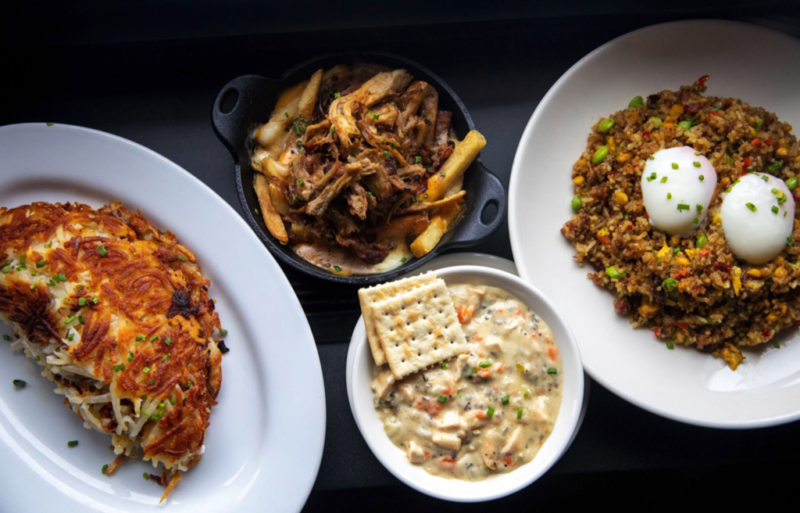 Here’s a look at just some of the dishes featuring ingredients from local producers. 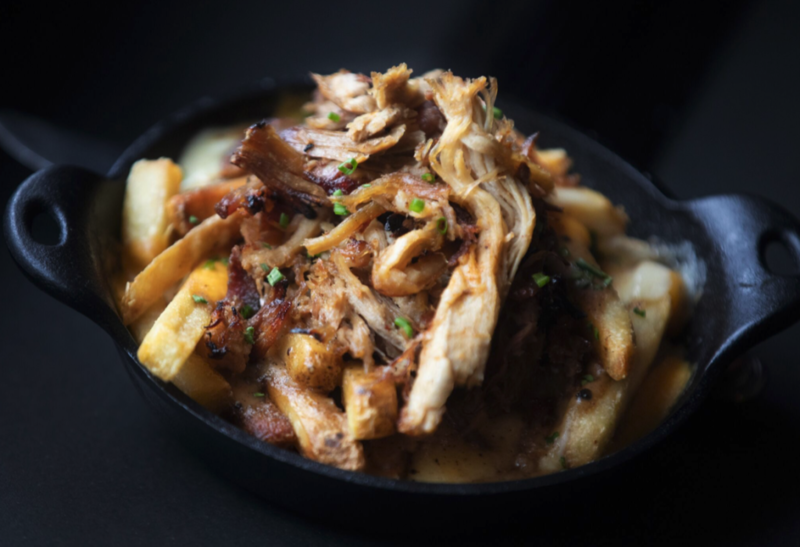 One of the most popular items on Morrie’s lounge menu, the TKM poutine is a sharable plate of deliciousness. Local cheddar curds from Dimock Dairy Products in Dimock complement the house fries. 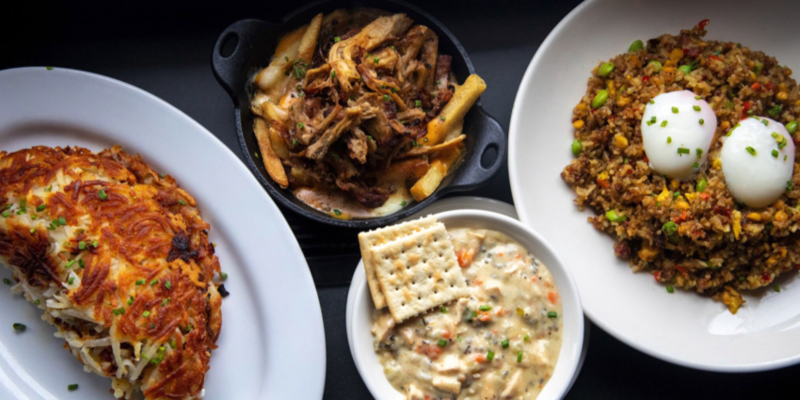 The caramelized pork shoulder in the poutine is sourced as close to home as possible, and the au poivre sauce is made with a creme fraiche using cream from Stensland Family Farms in nearby Larchwood, Iowa. 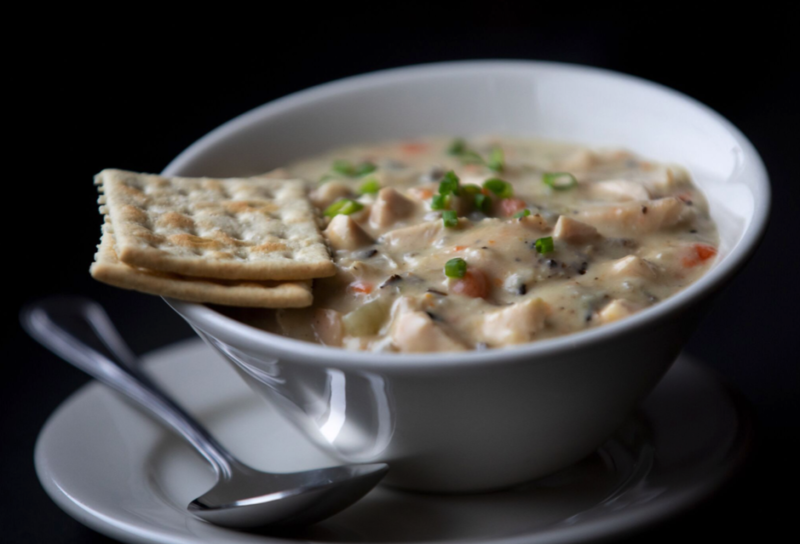 Perfect for cold winter days, the chicken and wild rice soup blends Minnesota wild rice with Stensland cream and features Lakeview Colony chicken from the Lake Andes area. Many of the meats at Morrie’s are sourced close to home, and the Morgan Ranch Wagyu bone-in ribeye is a favorite. 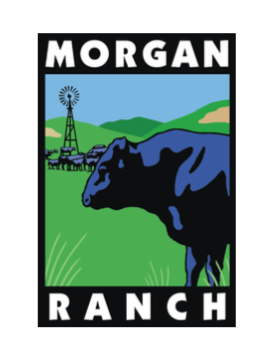 Morgan Ranch is a family-owned ranch in Nebraska. 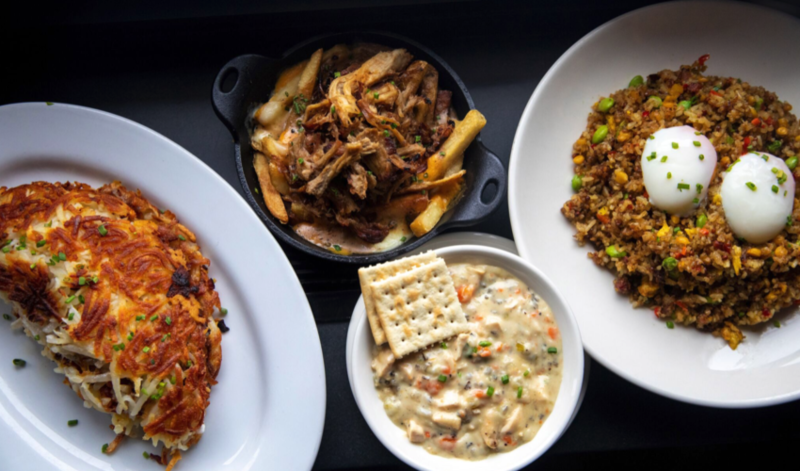 Several of the sharable sides at Morrie’s include locally sourced ingredients. 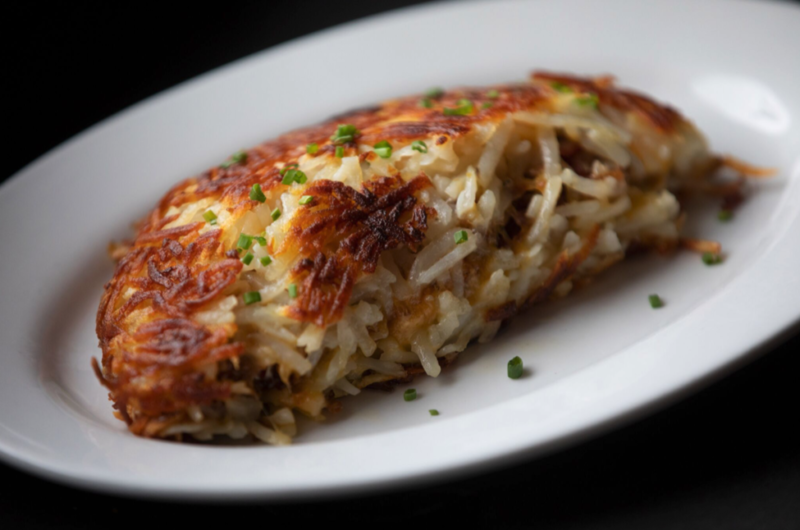 The customer-favorite loaded hash browns include Dimock cheddar. And the pork belly fried rice features eggs from Fruit of the Coop in Brandon. 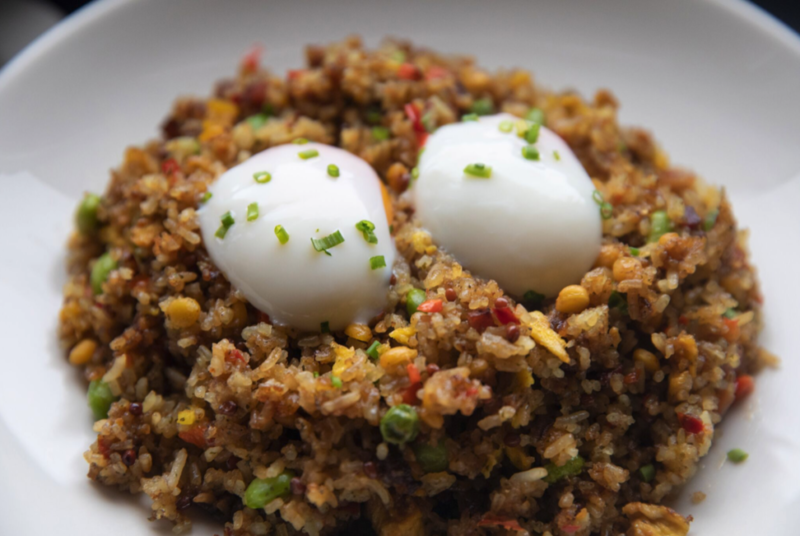 “We put scrambled egg in it, and then we put a soft poached egg on top,” Jackson said. 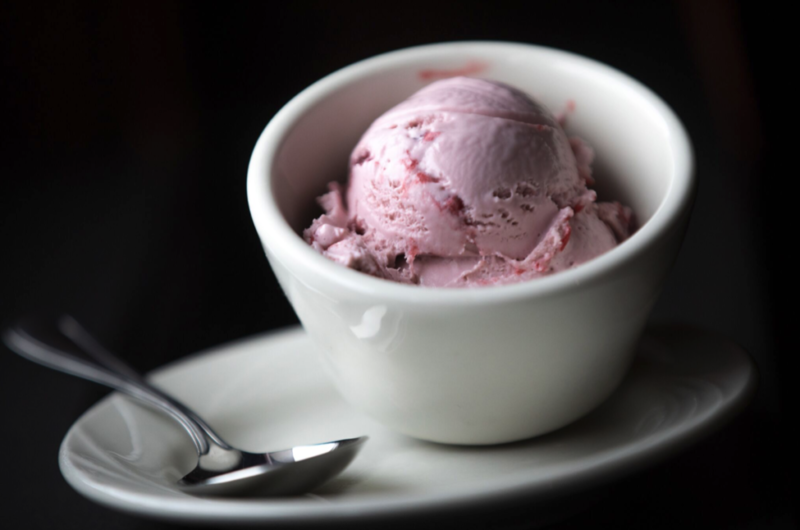 Even the ice cream for dessert has a local flavor at Morrie’s. Stensland Family Farms provides the vanilla ice cream as well as rotating flavors. Morrie’s currently is featuring white chocolate raspberry. To see the full Morrie’s menu, click here.